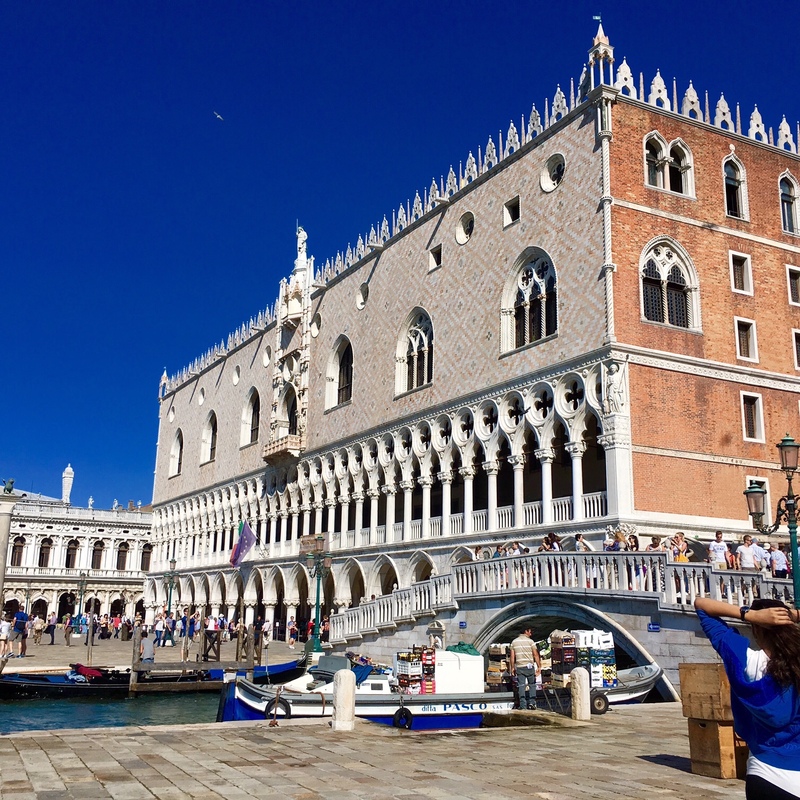 The spectacular Doges Palace in Venice. On the Italy tour. Mike Ross Travel.